Little Blue Heron (Egretta caerulea) stalking prey in the J. N. “Ding” Darling National Wildlife Refuge on Sanibel Island, February 22, 2015. Shot handheld in kayak with 100 mm. lens, 1/500 second, f/2.0. 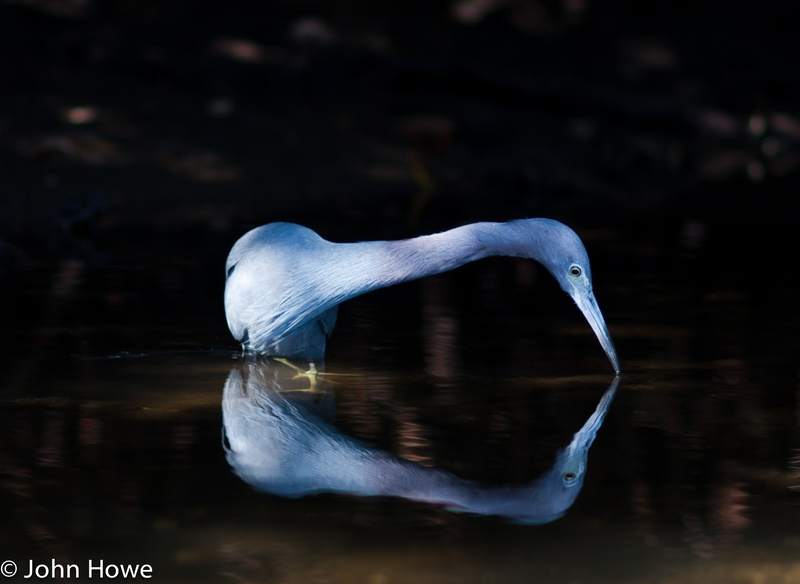 Little Blue Heron, Sanibel Island. John R. Howe | Powered by Mantra & WordPress.